This study addresses the thermal energy transport in a slippery sheet-driven flow of a micropolar fluid analysing the effect of radiative heat flux. 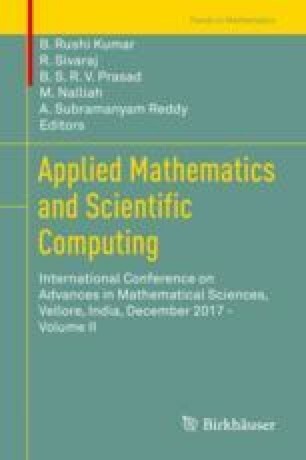 The solution of PDEs of the governing the flow is derived numerically by the application of self-similarity transformations and Runge-Kutta Fehlberg algorithm along with shooting method. The computational results are discussed graphically for several selected flow parameters. Results of this analysis are compared with the published results and are seen to tally very closely.